Did Water Station 2 have the best cheers? Did Water Station 4 cheer the loudest? 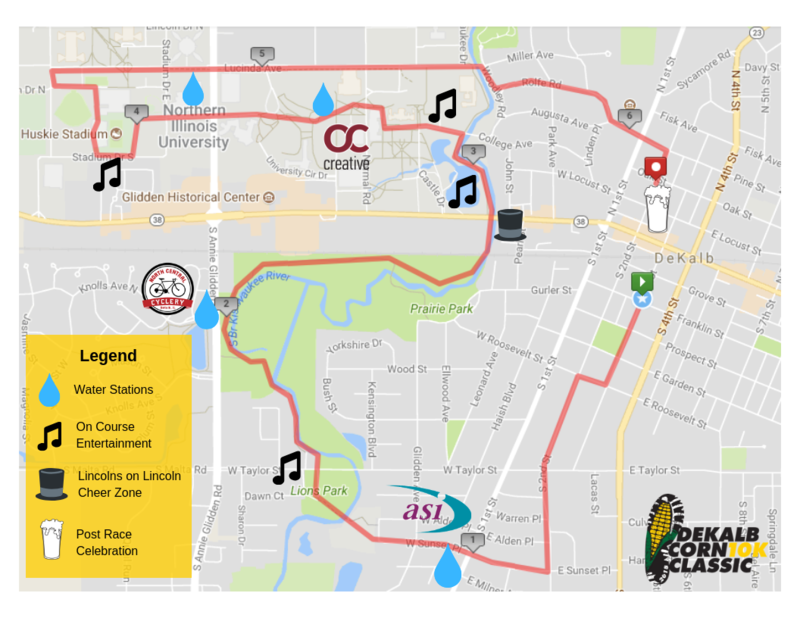 ​"Best Water Station of 2018" to defend at the 2019 DeKalb Corn Classic!